In addition to the featurette posted earlier – showing Orlando Bloom practicing a Laketown fight scene – Warner Brothers UK has posted another sneak peek at the upcoming Blu-ray and DVD releases of The Hobbit: The Desolation of Smaug. 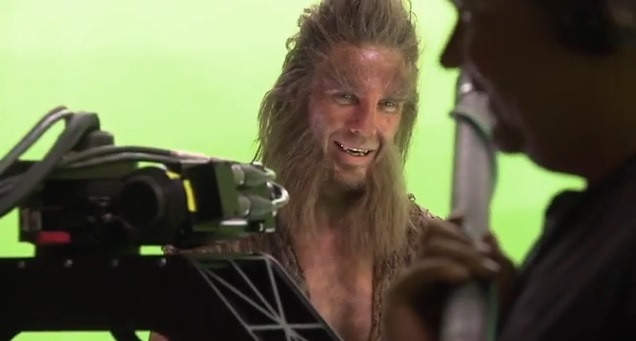 This clip examines the design of Beorn, with interviews from actor Mikael Persbrandt and Hair/Make-up Designer Peter King. The Blu-ray/DVD of The Desolation of Smaug will be released this coming Tuesday, April 8.